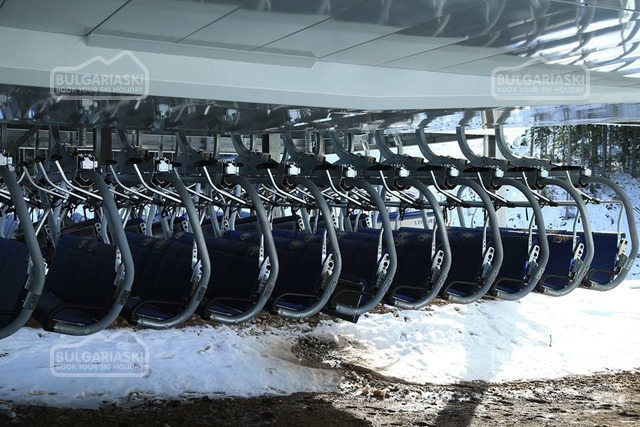 The new 6-person chair lift to Todorka in Bansko ski centre is ready. 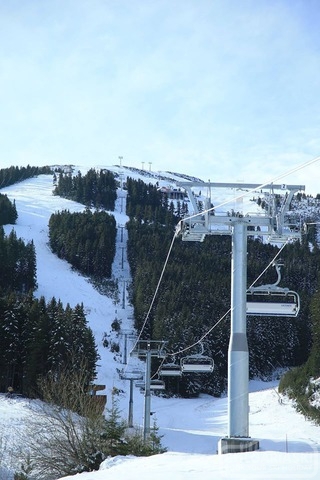 The lift serves runs 4 (Balkaniada), 6 (Todorka) and 9 (The Tomba). 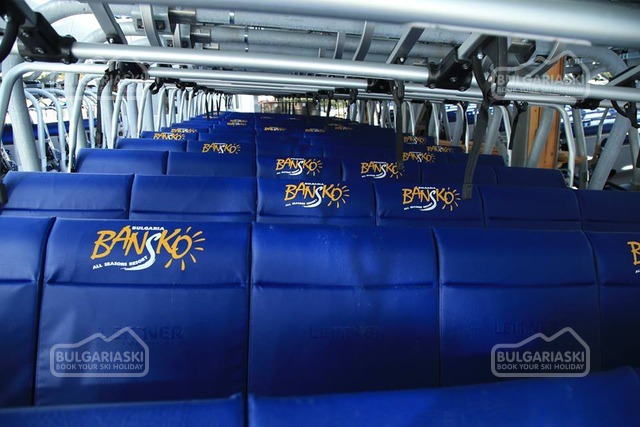 Balkaniada is one of the best and longest ski runs. Tomba ski run is for advanced skiers. 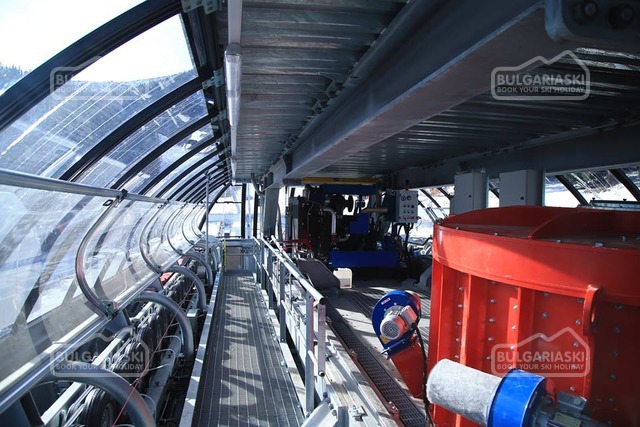 The lift capacity is around 2,400 people per hour. It takes skiers and riders in 10 minutes to the plateau ski area. 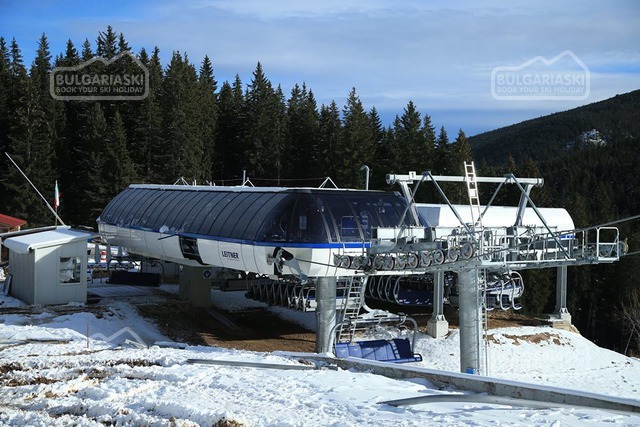 The first lift station “Shiligarnika” is located at 1720 m and the last one “Todorka” is at 2423 m, just 323 m from the peak. 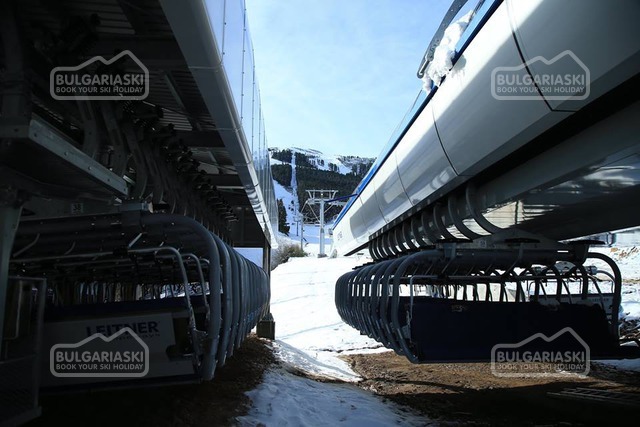 To reach the plateau just take this new lift from Shiligarnika and then take one of several routes (piste number 4 and 6) to Buderitsa 2 4-person chair lift.